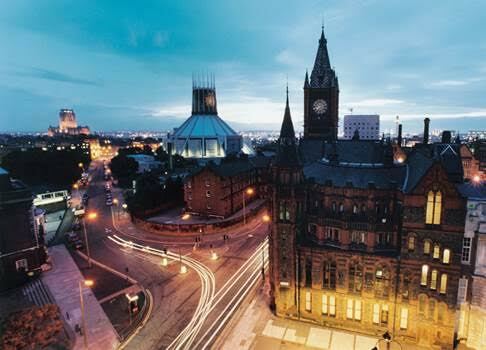 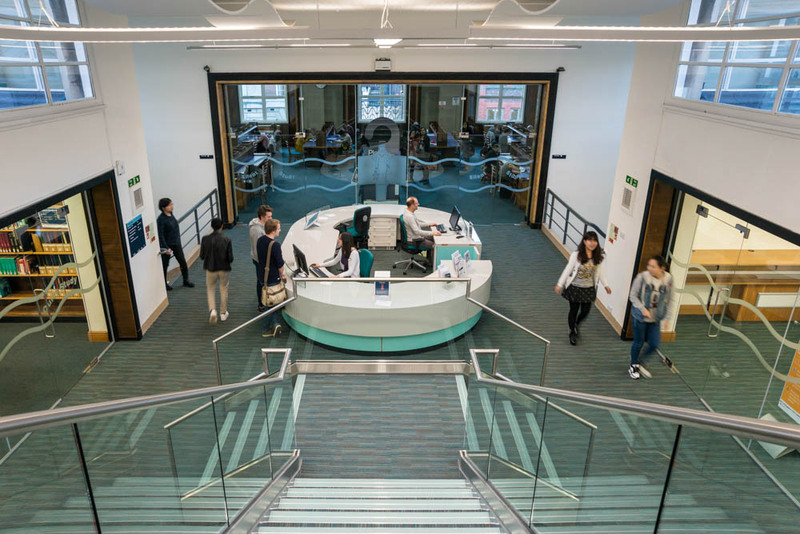 The University of Liverpool is one of the great centres of research, knowledge and innovation. 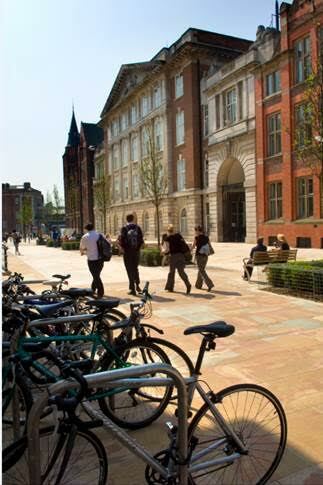 Our pioneering reputation attracts students, experts and partners from around the world. 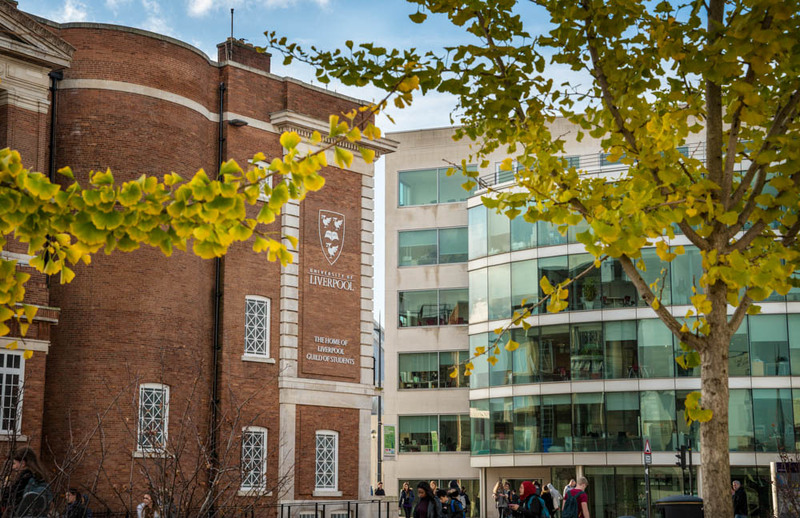 Through our research, teaching and collaborations we seek to be life changing and world shaping. 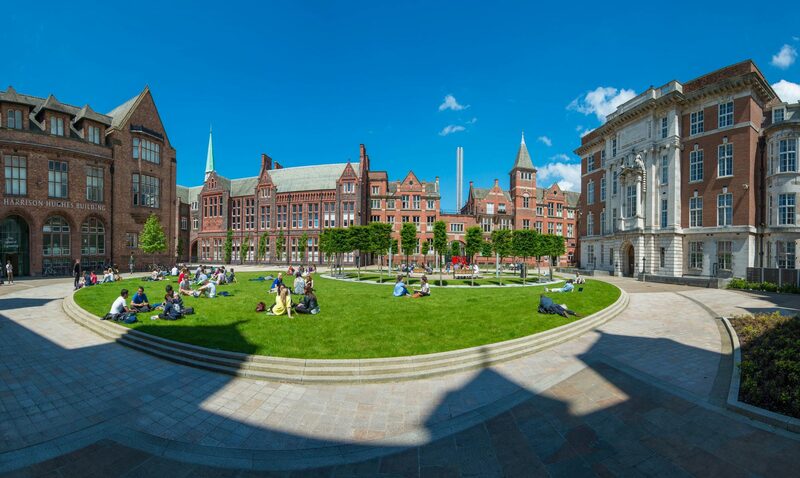 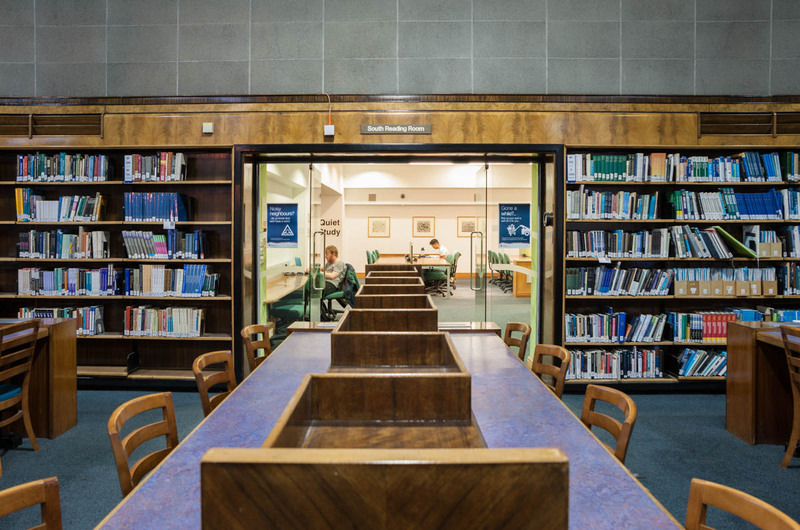 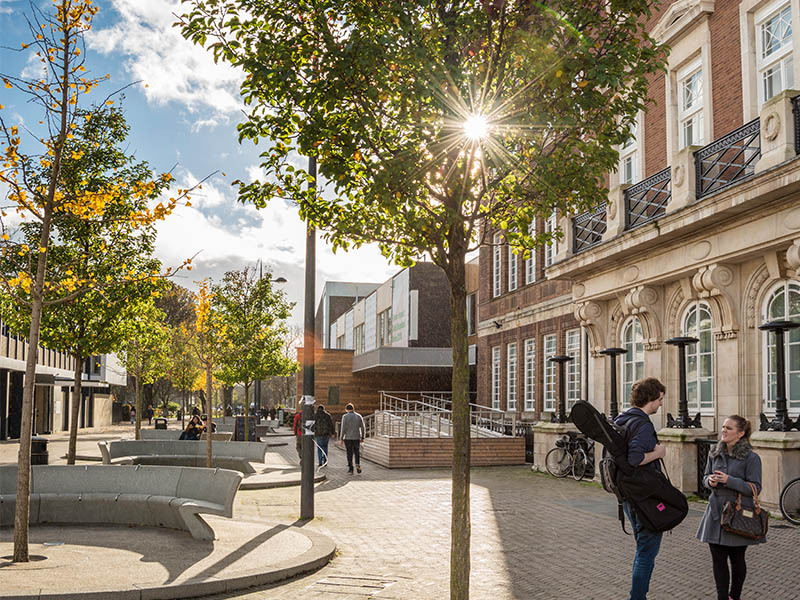 The University is a member of the Russell Group of 24 UK research-led universities and is ranked in the top 1% of higher education institutions worldwide. 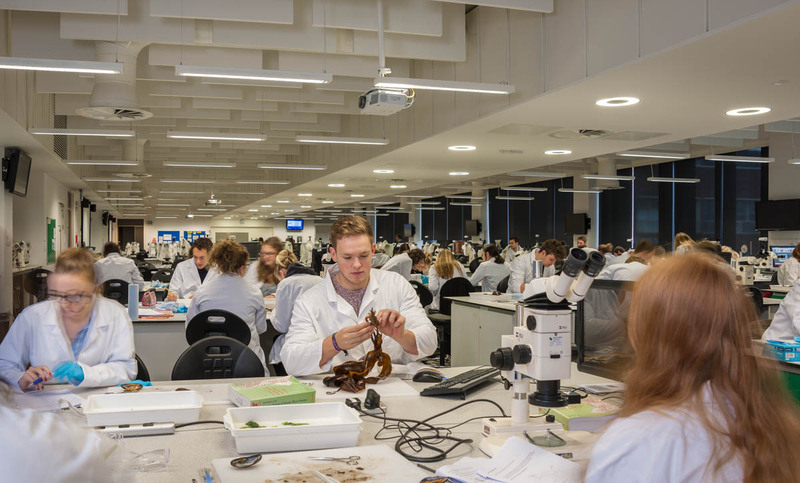 We have established research collaborations with top institutions throughout the world, offering our students the opportunity to expand their research. 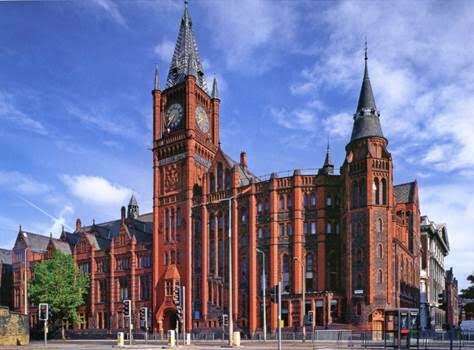 Our unique partnership with Xi’an Jiaotong University (XJTLU) was voted ‘Most influential Sino-Foreign Higher Education institution in China’, and currently almost 1000 undergraduates from XJTLU are completing their degree in Liverpool. 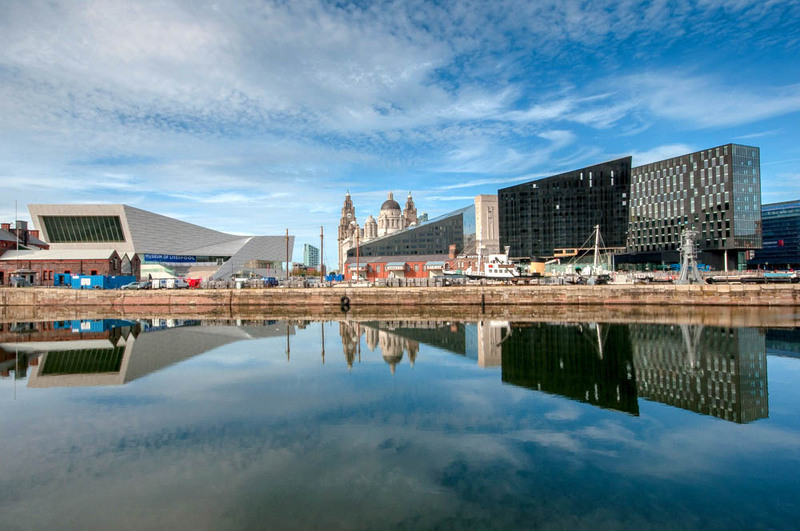 Liverpool is popular with students from all over the world, with over 4000 students from 150 countries studying at the University. 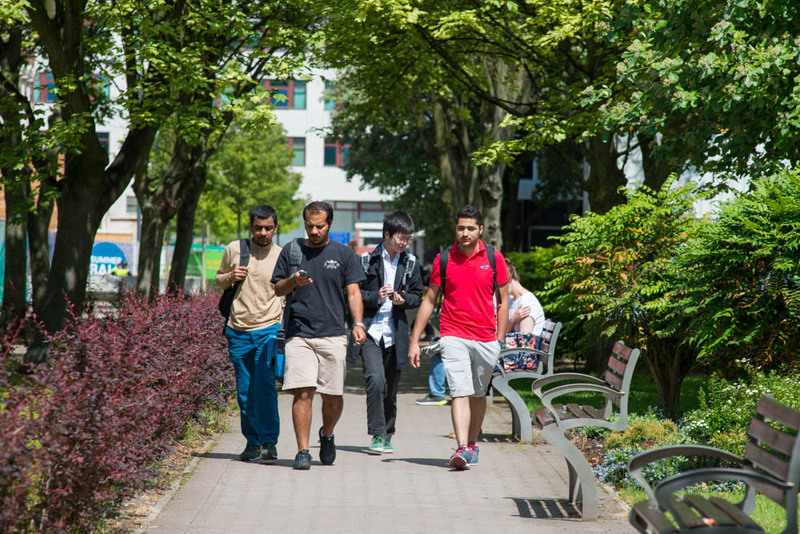 The increasing number of international students across all of the Faculties is contributing to a more multicultural campus, and giving all students a richer global learning experience at Liverpool. The University of Liverpool has a history of innovation –as the original ‘redbrick’ university, with nine Nobel Laureates, our staff, students and graduates have always been ambassadors for original thinking.